Now you can enjoy all the beauty of incandescent-style visible-filament patio lights, with all the durability and energy savings of LED, thanks to the FlexFilament line of LED patio string lights from Wintergreen Lighting. 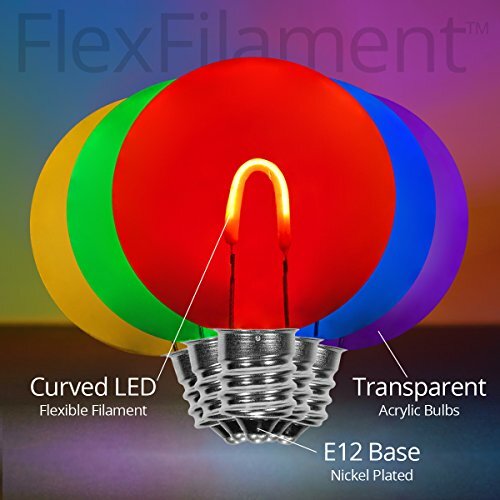 The curved filaments inside these amazing bulbs are lined with LED diodes that produce a warm glow just like incandescent lights. 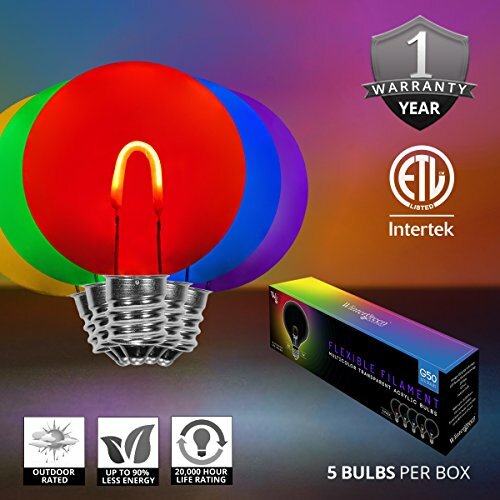 Yet they cost a fraction of incandescent to operate, they're rated to last an average of 20,000 hours, and the filaments are sturdier than incandescent. 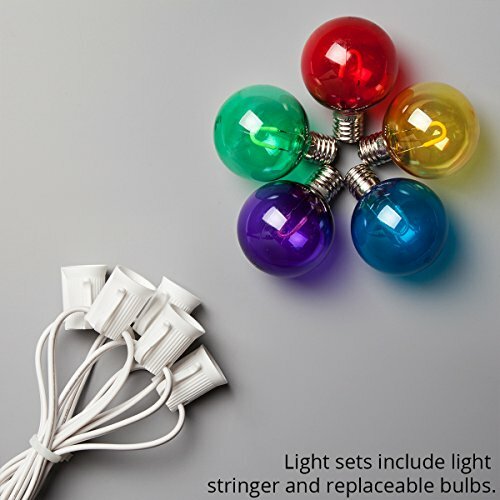 Plus LED bulbs always remain cool to the touch, meaning they're perfect for use in any setting. 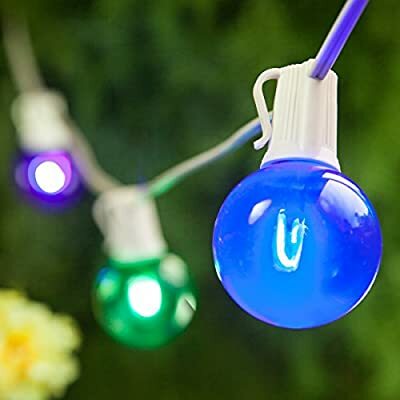 Bring vintage style patio lights to your patio, deck or back yard this summer with FlexFilament LED patio string lights from Wintergreen Lighting.